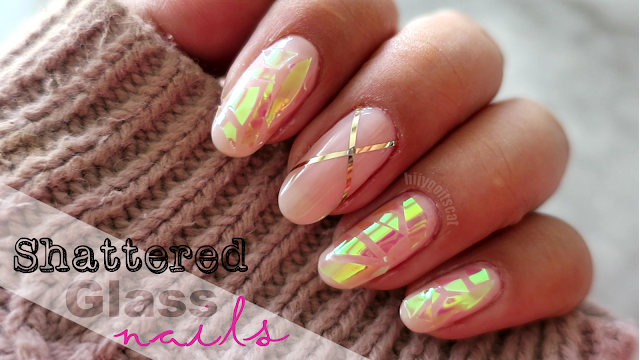 Here is another Nail of the week post! Featuring my friend Paula's nails again =). I really like her nails. The colors (not the design) remind me of my Louis Vuitton bag lol! I forgot to snap a picture to compare =). I love the colors she chose as well. Want to see more photos and product detail? I hope you guys enjoyed the nails I did on my friend's nails. I think they are more of a cooler weather type design but they look great in the sunlight! I had trouble with the magnet.. 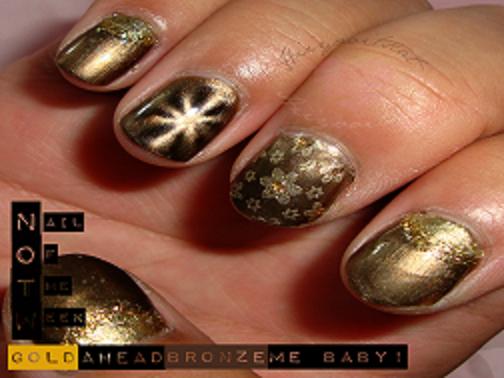 I guess I need to practice on my aim and not touching the polish lol..
Wow this is amazingly gorgeous. aww thank you =) you are too sweet!